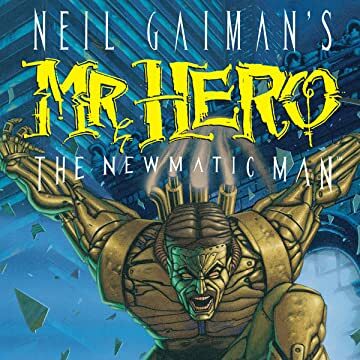 From the mind of New York Times best selling author and Eisner Award-winning author Neil Gaiman, comes Mr. Hero! *Created by the villainous Henry Phage (aka Teknophage) as a sleeper agent, steampunk robot Mr. 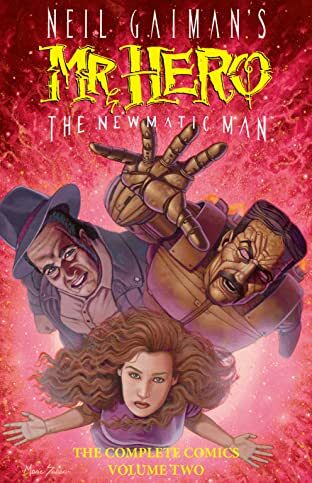 Hero is the toast of the late 19th century carnival scene. But when an accident during a boxing match causes him to seriously harm a patron, he's boxed up and forgotten. Rediscovered 100 years later by a young street magician, Mr. Hero struggles to overcome his original programming and become the hero his new friend (and the world) needs. *This new volume (the first of a two-volume set) will collect all of the classic Mr. 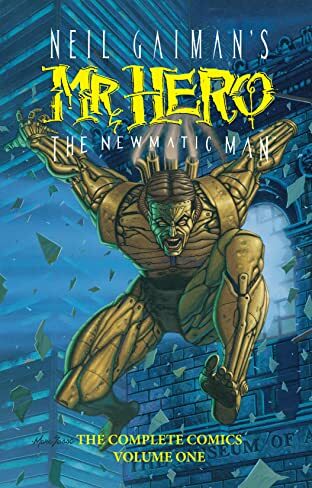 Hero comics for the first time anywhere.